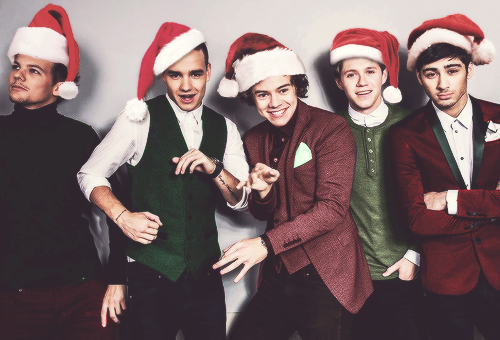 Natale with 1D. Amore them più at Natale. Wallpaper and background images in the One Direction club tagged: check out the pix from zayn`s household. This One Direction photo might contain ben vestito persona, vestito, vestito di pantaloni, tailleur pantalone, pantaloni tuta, tuta, persona ben vestita, capispalla, overclothes, and capospalla.